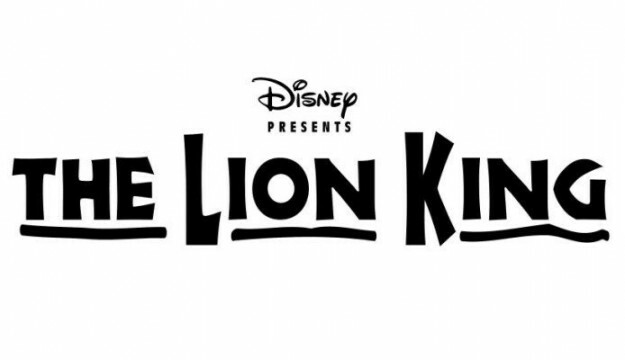 Ahead of a summer of international sporting activity, Disney’s THE LION KING has released a series of short films showcasing the athletic diversity and prowess of their West End cast and crew. The films, which focus on performers in the award-winning musical with a range of talents and fitness regimes, feature everything from yoga, high intensity training, gymnastics and circus skills to classical and contemporary dance and skateboarding. They highlight the athletic level of physical training required to perform eight shows a week in one of the West End’s biggest productions. The initial three videos, released today, give an insight into the daily training routines and techniques undertaken by some of the cast and crew in order to remain healthy and focused for the West End show. The aspirational films build on Disney’s ongoing global commitment to inspire healthier and more active lifestyles. Dancer and acrobat Gabriel Brasilio trained as a gymnast from the age of 10 and was a former member of a Brazilian circus troupe before joining THE LION KING. Gabriel follows a strict workout routine to ensure he maintains his strength and athletic abilities, which are integral to his gymnastic skills. This has taken him years to master and now plays an important part in his performance in the show. In addition to his personal training regime he attends weekly dance classes with all the show’s ensemble dancers. Ensemble dancer Yolanda Burke has recently qualified as a personal trainer; her daily routine combines high intensity training and strength work with yoga and jogging. Core strength and stamina are key to help her perform the complex, high energy dance numbers in show. Yoga has played an important role in helping Yolanda to perform with power, elegance, grace and control, in her role as a lioness. Stage Technician Joshua Opokua skateboards into work every day, keeping him fit for behind-the-scenes work moving and repairing set at the theatre. The teamwork and sense of community in skateboarding prepare him for working with peers within the fast paced environment backstage at the production. Disney’s award-winning musical THE LION KING is now in its 17th triumphant year at London’s Lyceum Theatre. Since the UK premiere in London on Tuesday 19th October 1999, THE LION KING has entertained over 13 million theatregoers and remains the West End’s best-selling stage production. It is currently the sixth longest-running West End musical of all time. Tickets are currently on sale until Sunday 26th February 2017 for individuals and 4th June 2017 for Groups.